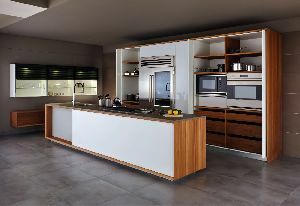 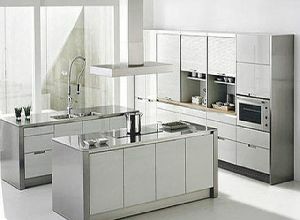 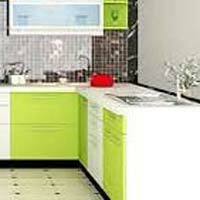 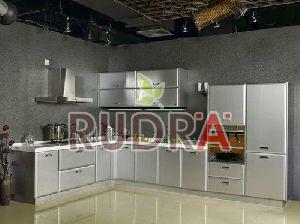 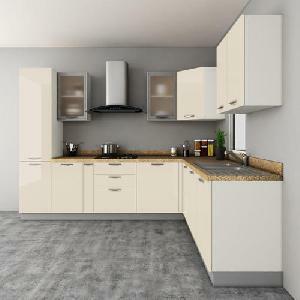 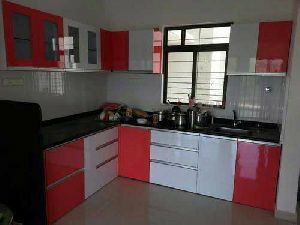 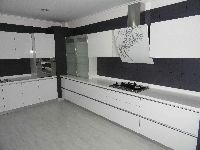 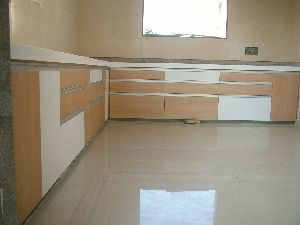 we are one of the reliable Manufacturers, Exporters and Suppliers of stylish Modular Kitchen. 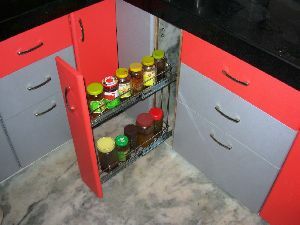 This gives stylish look to kitchen and helps to keep things in a systematic and organized manner. 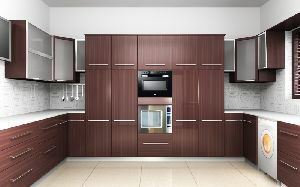 In addition to the quality, these are made available at affordable prices. 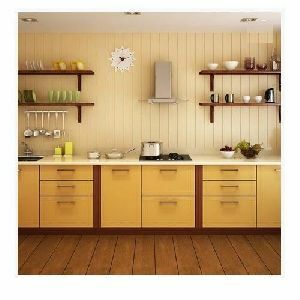 It is most commonly suited to larger kitchen spaces. 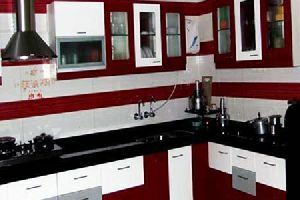 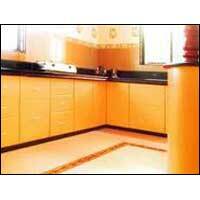 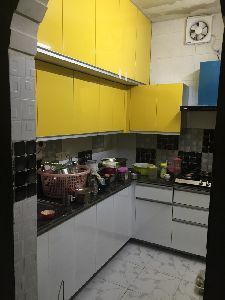 It is a perfect layout for families who spend a great deal of time in the kitchen. 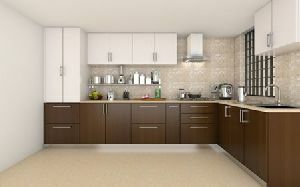 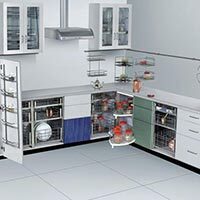 The U-shape kitchen design also offers maximum cabinet and bench top space. 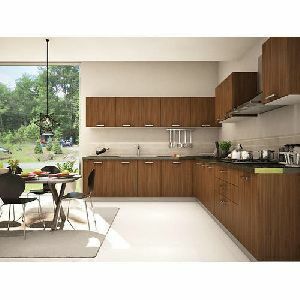 Packaging Details : Packaging Details Item No NEW_KNOB_003 Material Ceramic Packaging Each piece packing singly poly bag. 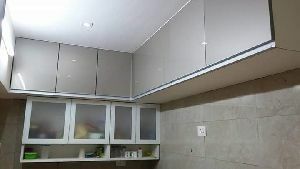 Door base material : MDF board, 18mm. 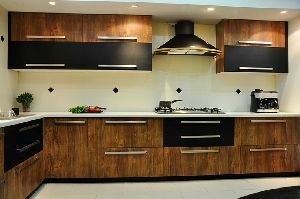 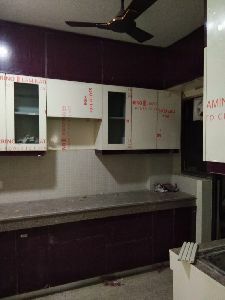 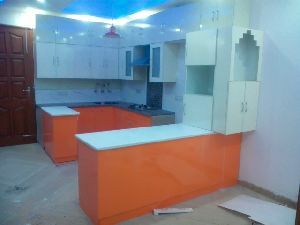 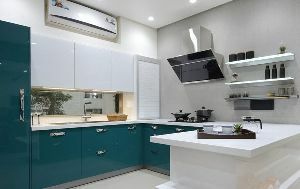 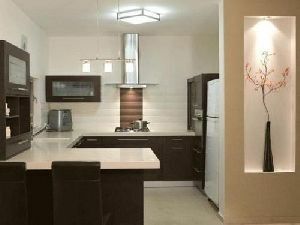 We are the leading providers of Luxury Kitchens for respected clients. 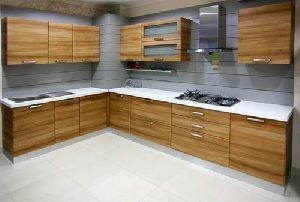 Offered product range is designed by using quality grade raw material and is quality checked by qualified professionals. 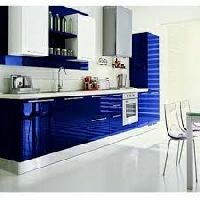 Offered product range is widely demanded in the nationwide marketplace for use in a diversity of households and commercial sectors. 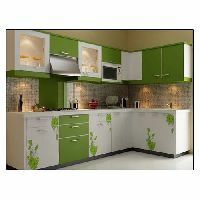 This product is obtainable with us at most reasonable prices.